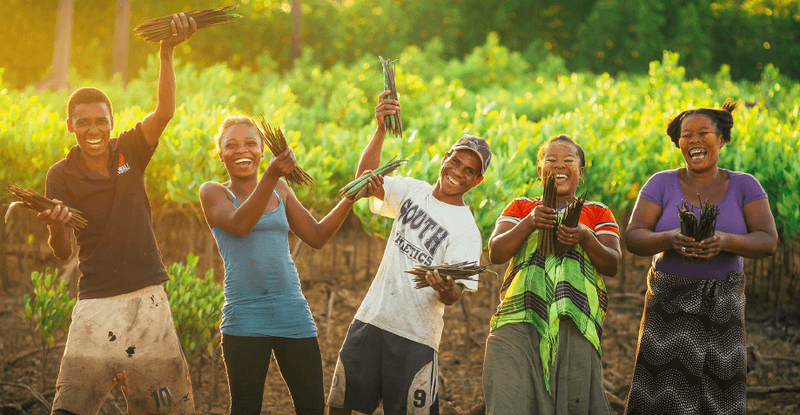 Restore with Mother Nature is a non profit organisation involved in projects that restore ecosystems, climate change awareness and action campaigns and conserving land and species. 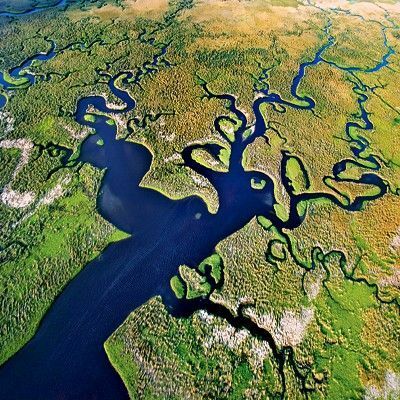 Help us reforest Mozambique & Madagascar mangrove forests. 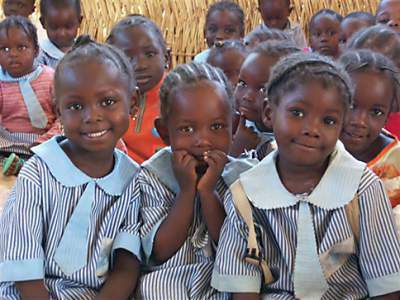 Donate and we'll plant a tree on your behalf. 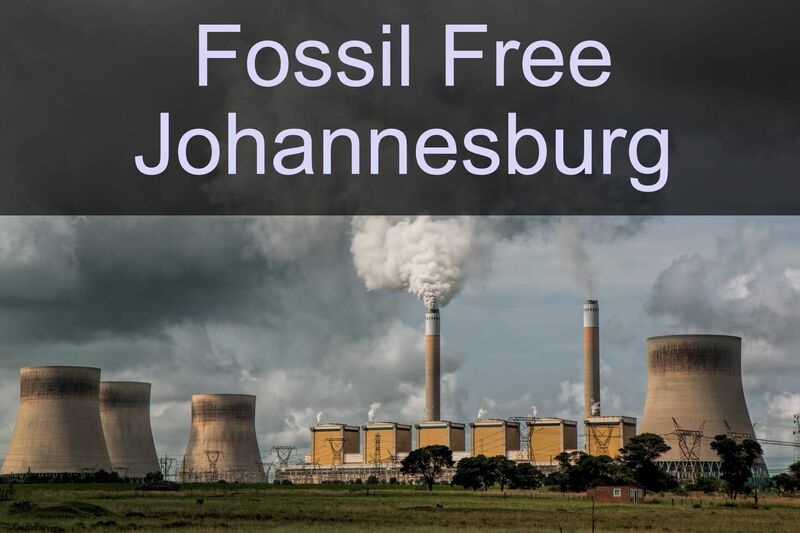 Tell City of Johannesburg to Divest from Fossil Fuels. Cleaner air for all. Make a difference. Ask Eskom to switch to renewable energy and move away from coal. Ask Eskom to switch to renewable energy and away from coal. 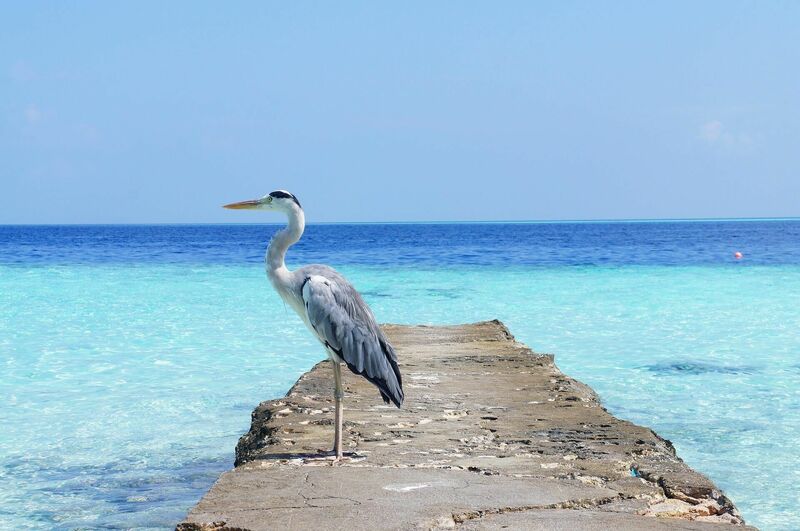 We support projects, through collaborative partnerships, that protect and restore wildlands and oceans. This includes projects aimed at protecting endangered wildlife and efforts to increase the size of protected reserves on land and at sea. Our world is choking on plastic. The equivalent of one garbage truck of plastic enters into our seas every minute, every day, all year long. The plastic pollution crisis is massive, and beach cleanups and recycling are simply not enough. We need real solutions now! What action would you take for a plastic free world? Ask retailers to reduce or eliminate plastic packaging. 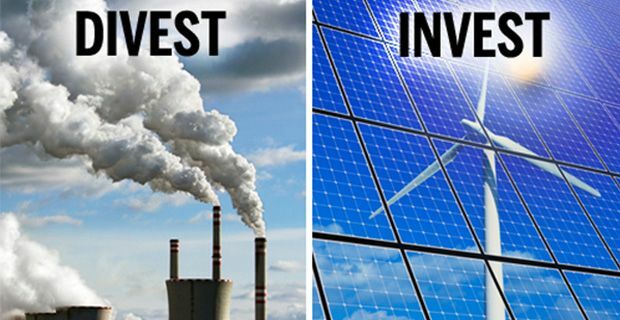 Invest in green fossil free investments and Divest your portfolio from fossil fuels. 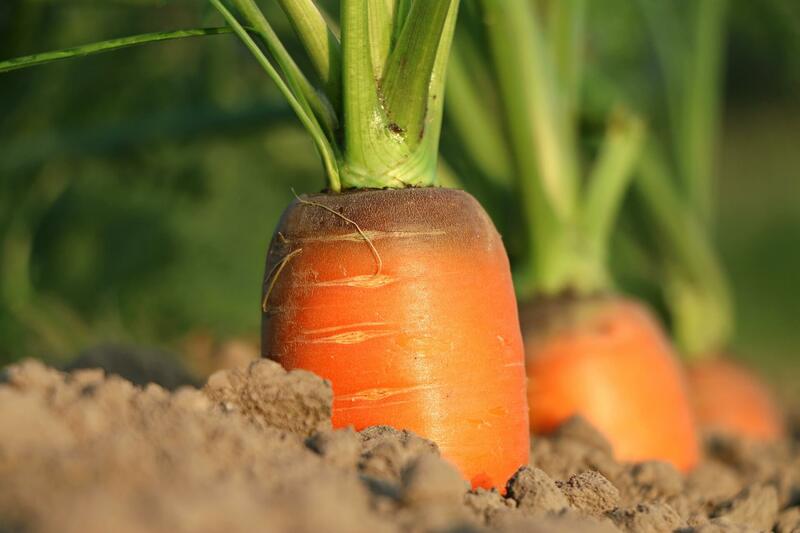 Regenerative agriculture enhances and sustains the health of the soil by restoring its carbon content, which in turn improves productivity which is just the opposite of conventional agriculture. 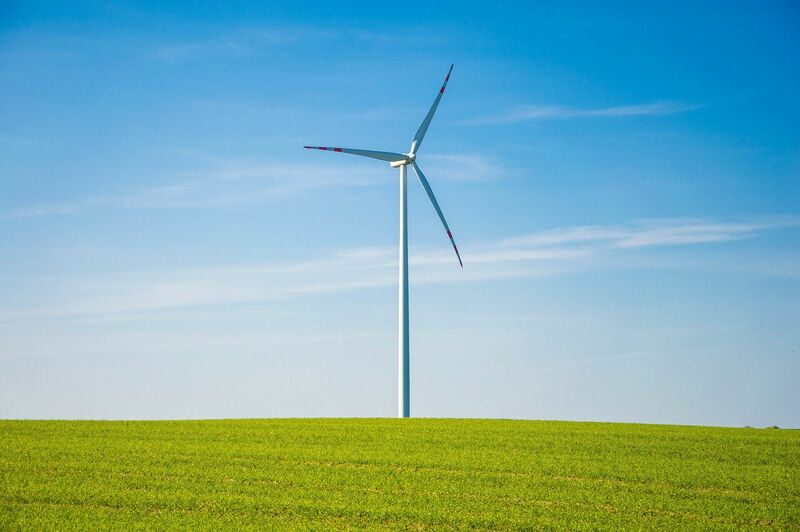 Our aim is to tackle the climate crisis by promoting the best climate solutions, including a transition to 100% renewable energy. Empowering girls and women through a combination of education and family planning is one of the most important things the world can do to address climate change.